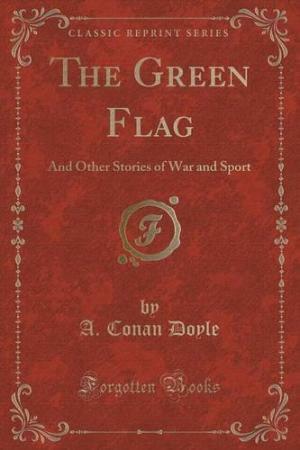 The titular story in this collection by Arthur Conan Doyle has a connection to the Sherlock Holmes canon. In it, the Royal Mallows, an Irish regiment, fights to protect a green Fenian flag during the Mahdist War. In “The Adventure of the Crooked Man,” Sherlock Holmes investigates the death of Colonel Barclay, the former commander of the fictional Royal Mallows, which is replaced with the real Royal Munsters in many American editions. 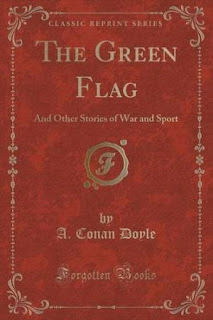 The Holmes connection brings the events of “The Green Flag” into the CU.